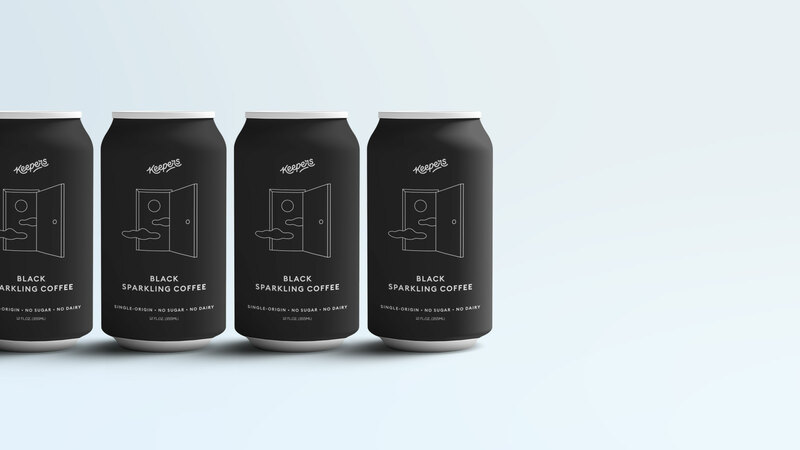 Keepers is introducing a new beverage category into the coffee world: sparkling coffee. 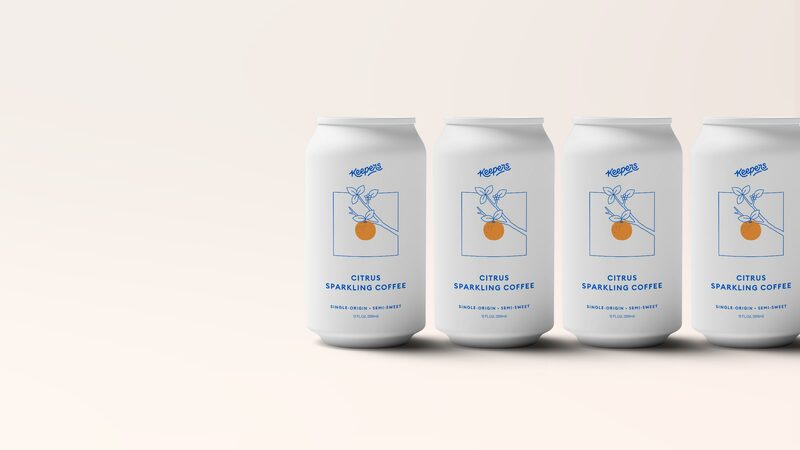 It’s a refreshing shake-up in the sea of cold brews and nitro coffees that all taste exactly the same. And with half the sugar of soda plus a bunch of vitamin C, electrolytes & antioxidants, well, it just rocks. There's nothing better on a busy Summer afternoon. 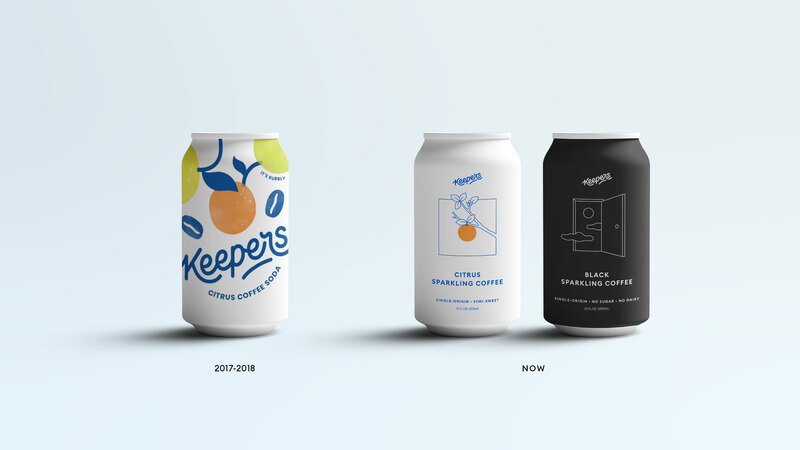 Our brand strategy for Keepers celebrates their uniqueness. It’s a young, slightly nerdy, truly funny, very Brooklyn brand. They're passionate about their carefully sourced ingredients, so much so that the packaging includes the farmer's name in every can. We’re thrilled to see Keepers continue to rack up fantastic press, from Vogue Magazine to Bon Appetit. 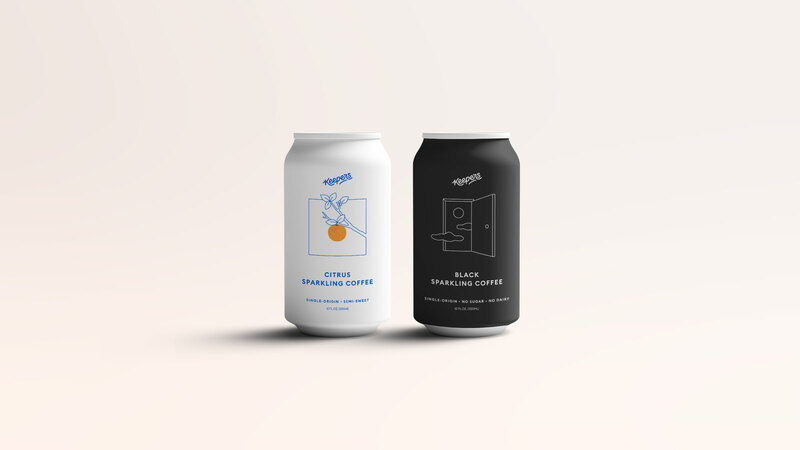 We worked with them to launch their second product, Keepers Black, which was a Kickstarter success and just began shipping. 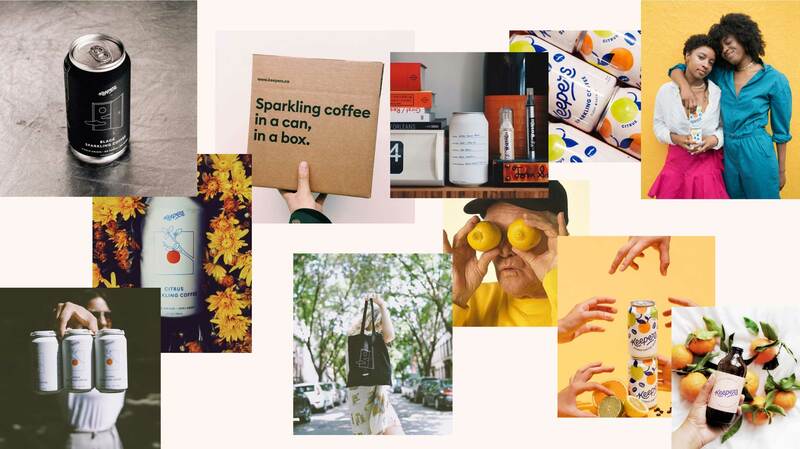 Ready to bring your brand to life?